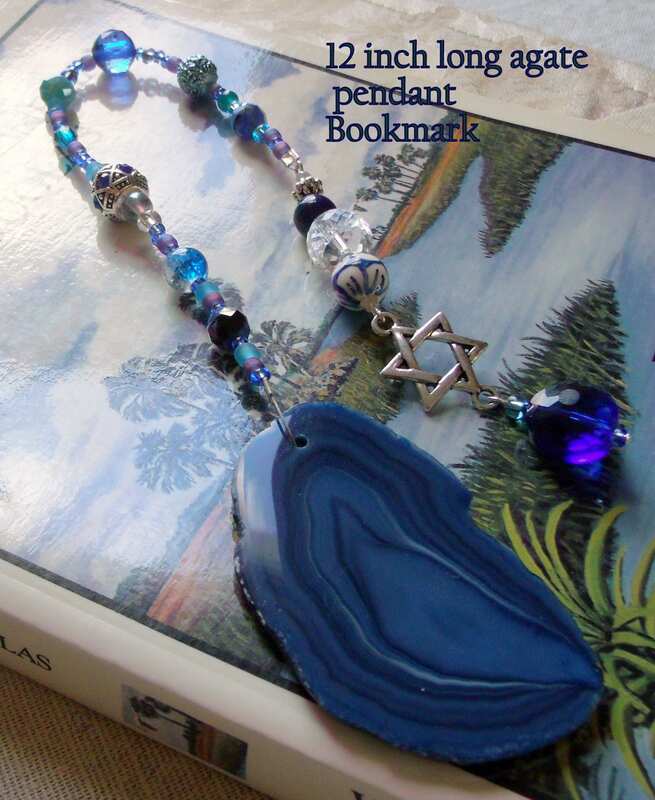 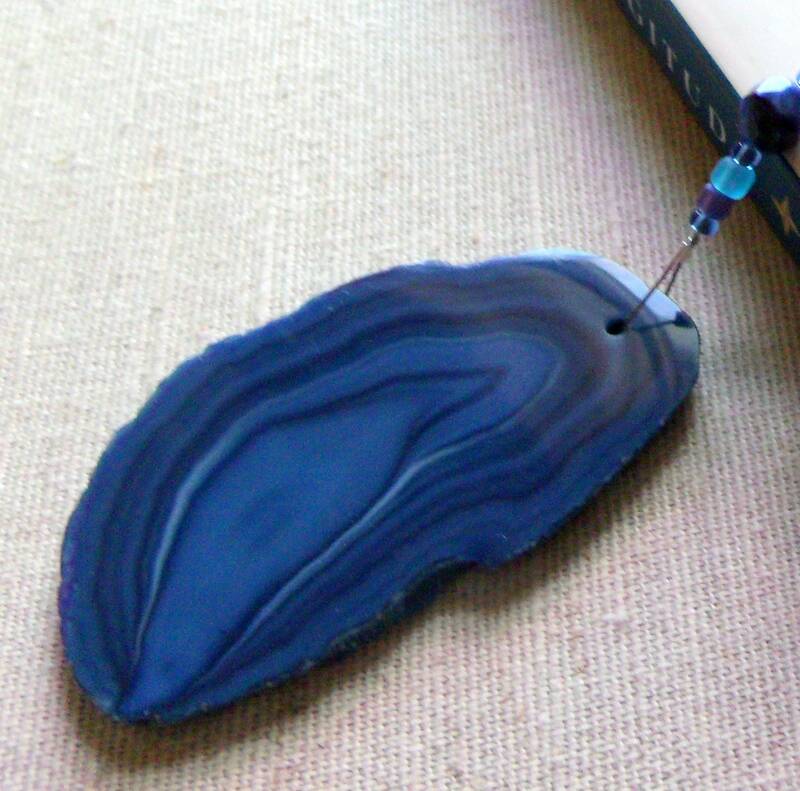 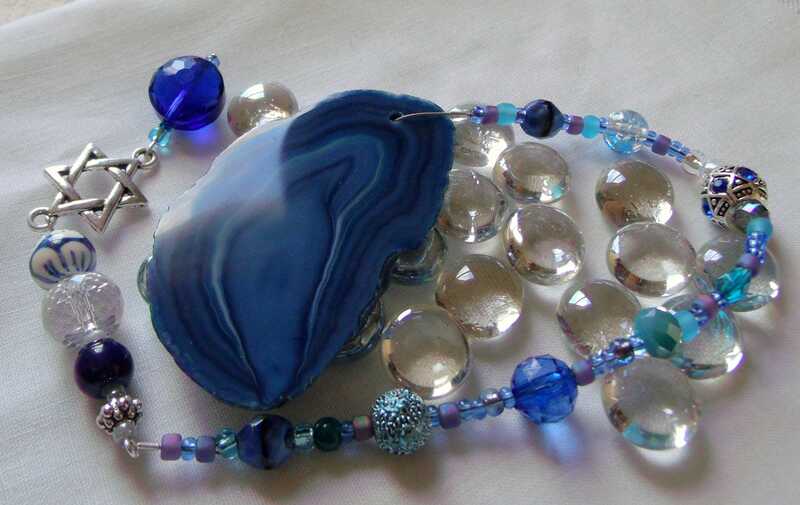 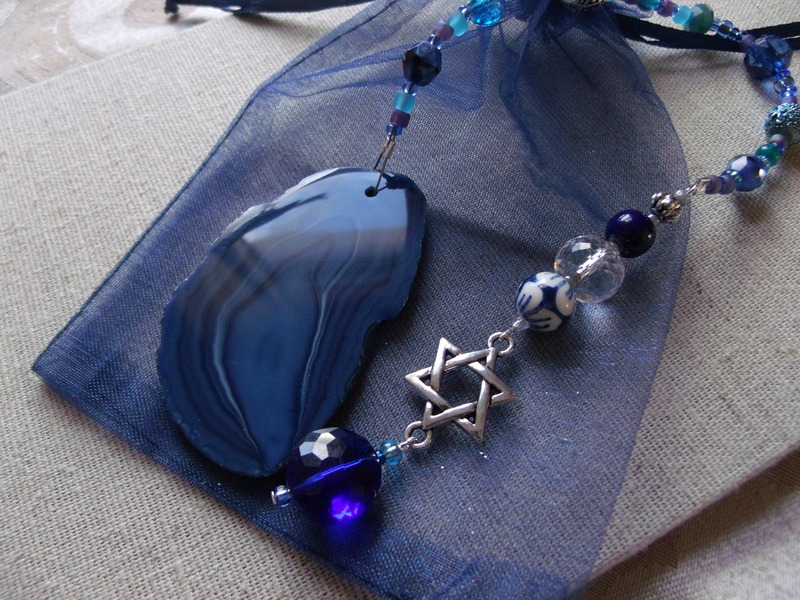 Delight your Mom on Mother day with this unique agate bookmark !! 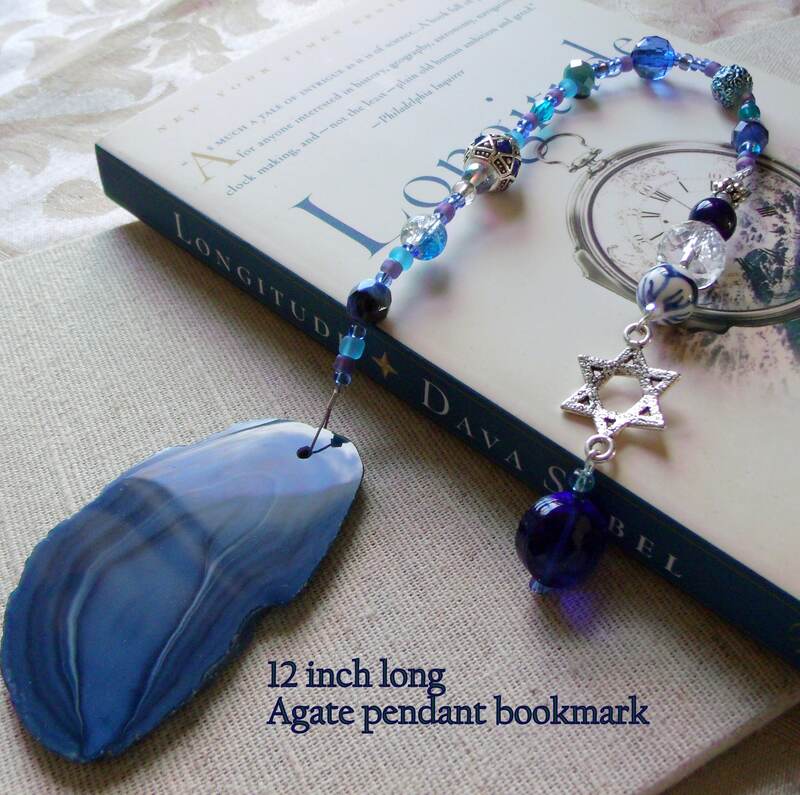 Wonderful Graduation gift as well and for your book club gifts. 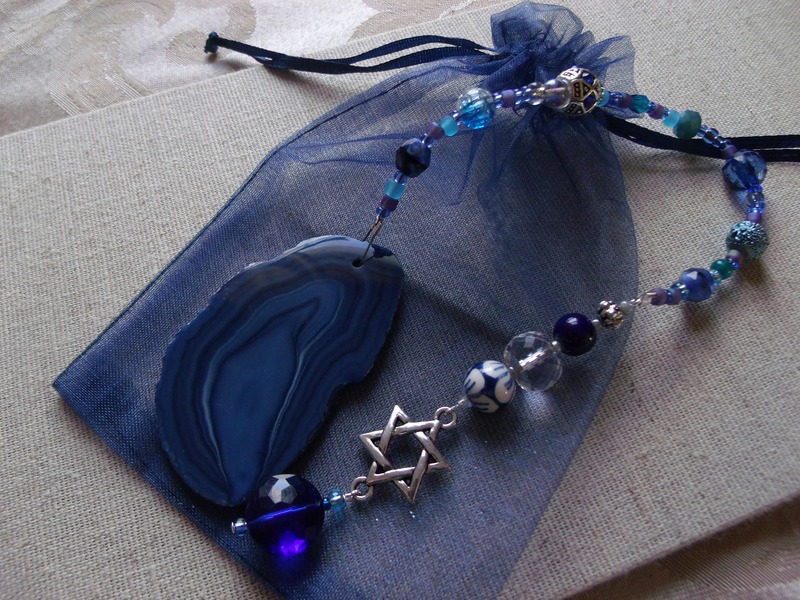 approx 12 inch long with Star of David bead pendant.